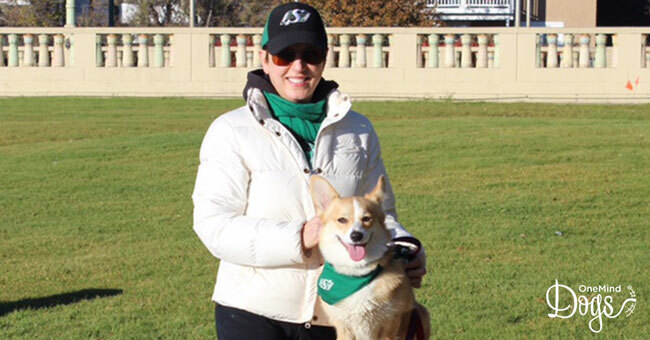 You may remember Canadian OneMind Dogs member Rae Staseson and her awesome Corgis from our earlier blog post “If you can dream it, you can do it”. 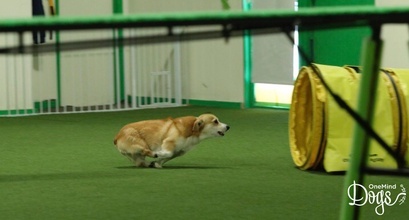 Rae started competing in agility in 2016 and has had a truly inspiring journey with her Pembroke Welsh Corgis since then. Great speed and drive! Thank you for sharing.